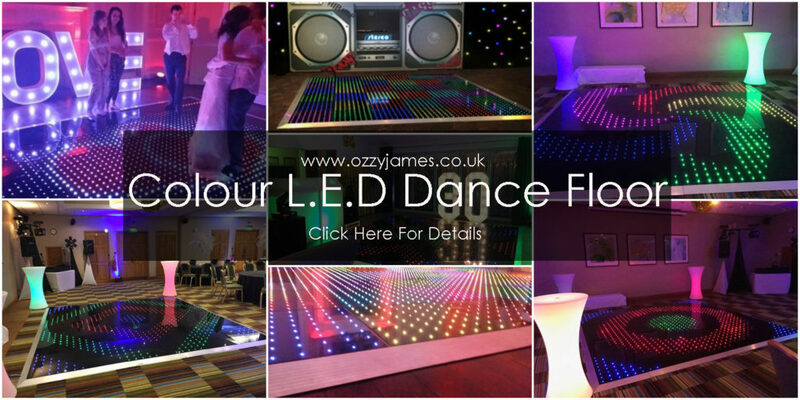 with high powered coloured LED’s. your desired pattern, speed, logo or other effects. You can even write your names or scroll messages across the floor. Weddings, Birthdays and Corporate Events. 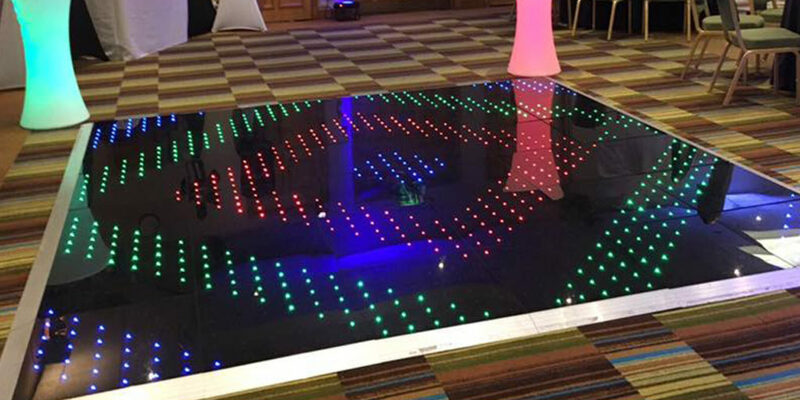 to have this brand new incredible dance floor.